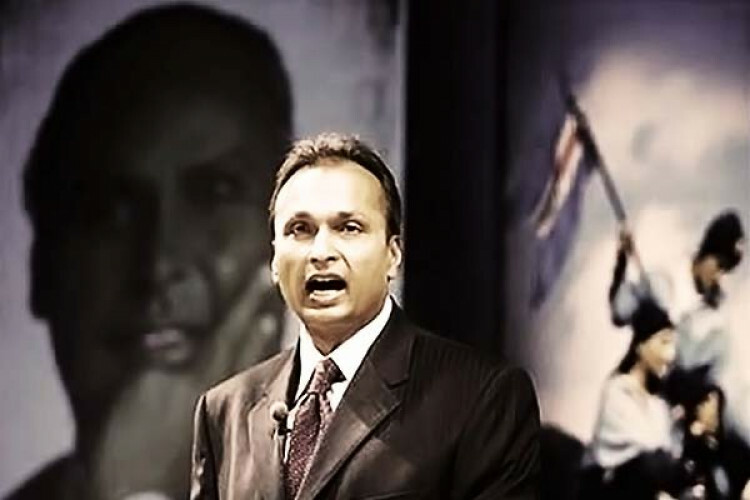 Though the opposition is not happy with the Rafale deal, signed with Dassault under Modi govt, Anil Ambani is celebrating the agreement as after this the French authorities waived off his taxes worth 143.7 million euros or $162.6 million in favor of his France-based telecom firm Reliance Atlantic Flag France. His debts were cleared between February and October 2015. These details were revealed in a French newspaper.